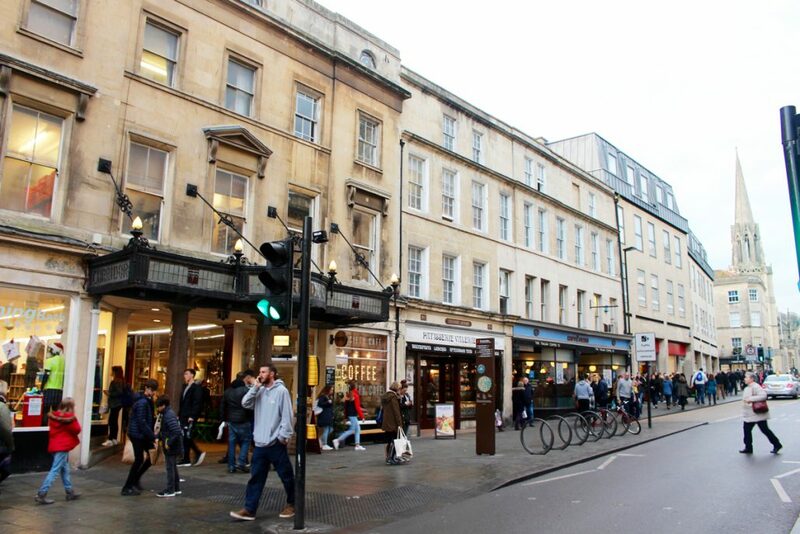 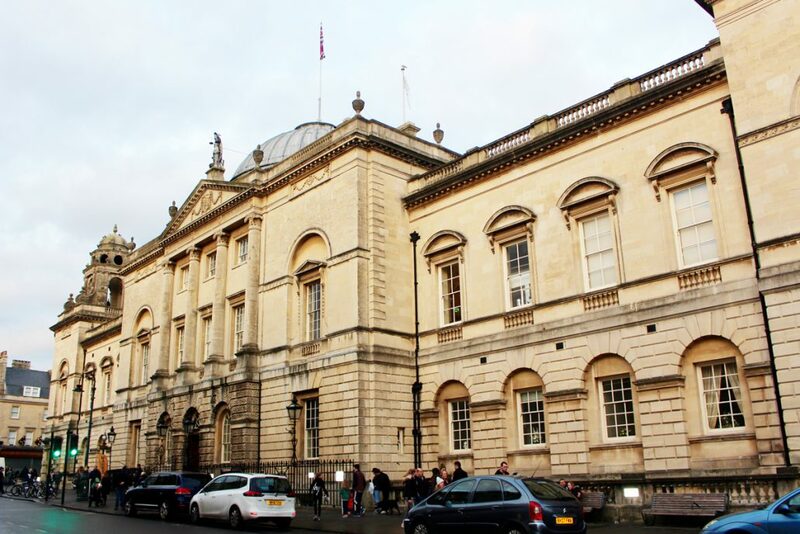 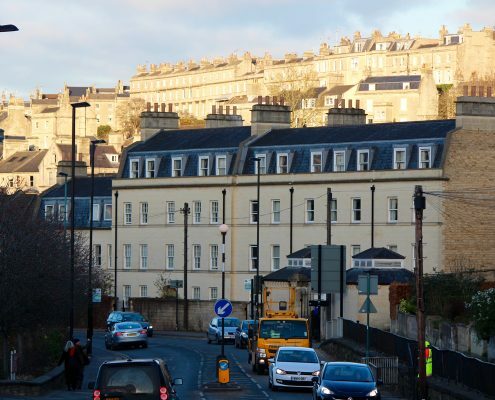 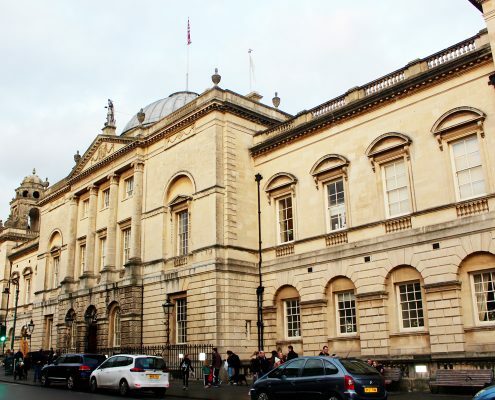 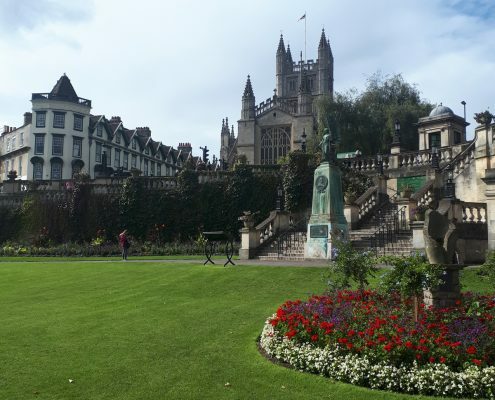 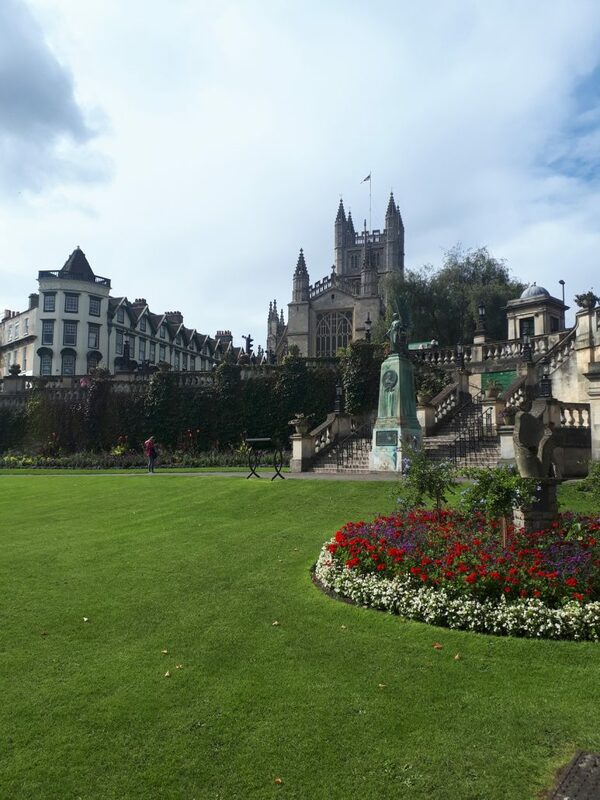 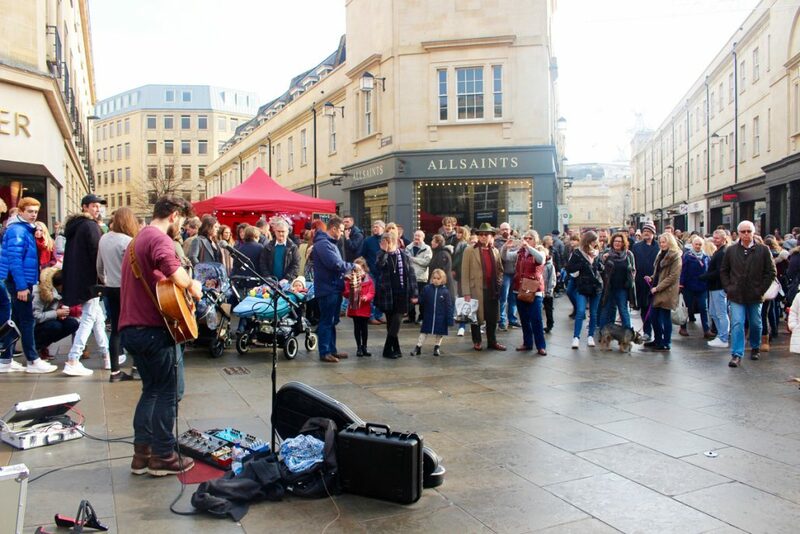 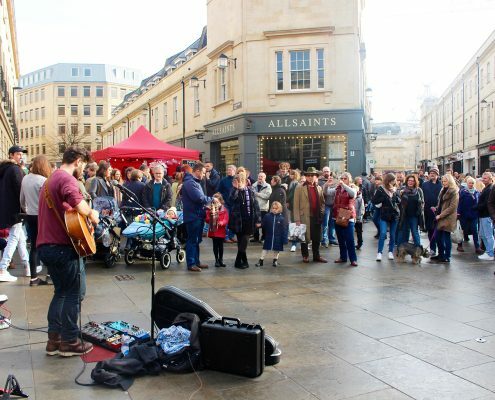 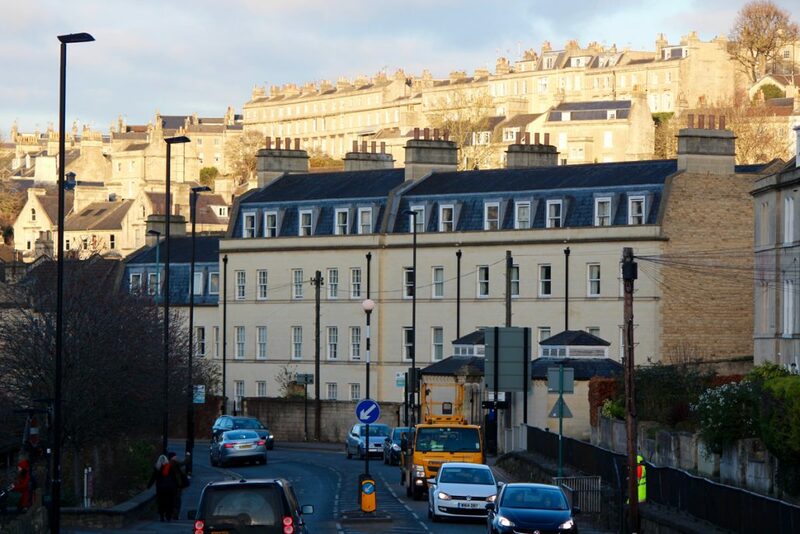 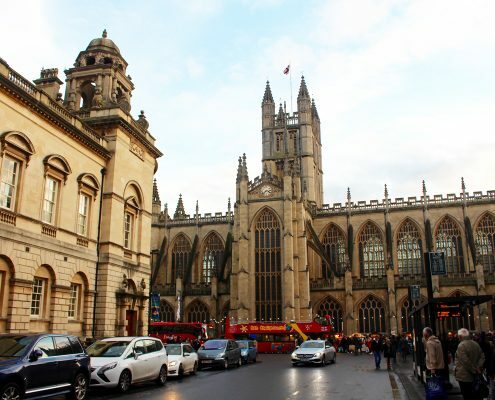 The city of Bath is steeped in tradition and living in the centre gives you an enormous sense of history and heritage, with the stunning architecture providing residents with a fantastic place to live. 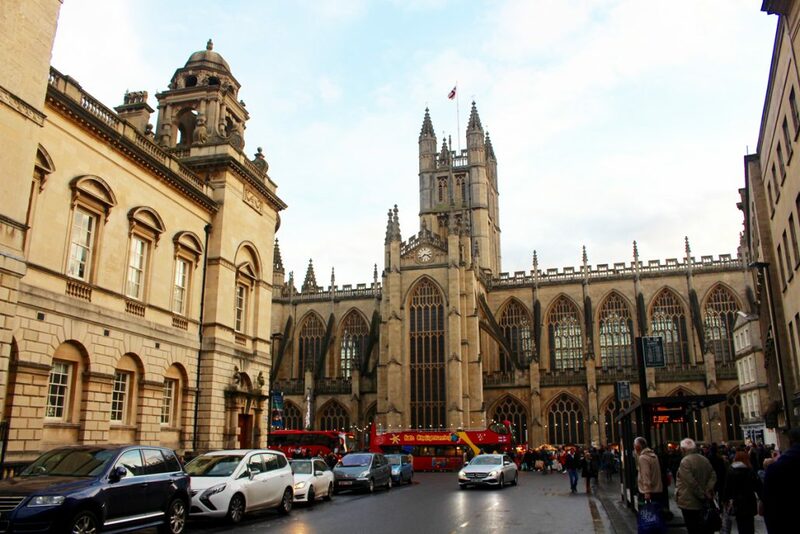 It has many places to visit, including the Bath Abbey and the Roman Baths. 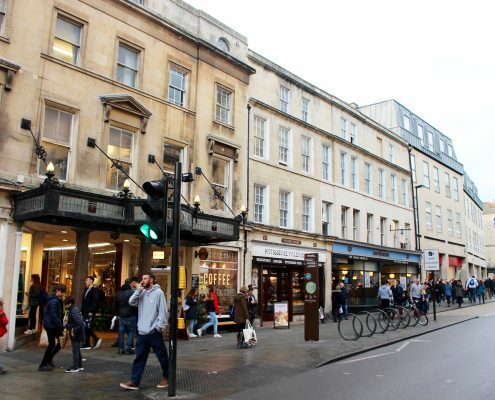 Also, the bus and train stations are centrally located near the Southgate Shopping Centre.